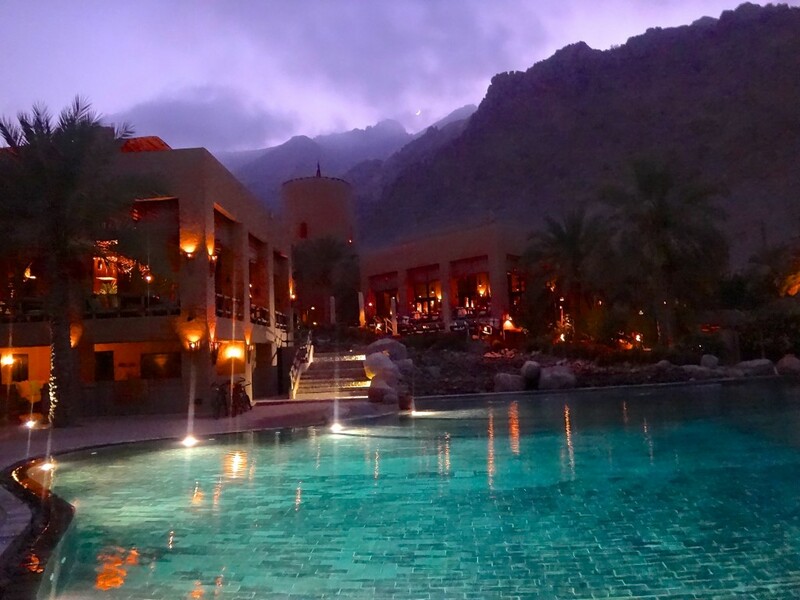 And the winner is Six Senses Zighy Bay. I am in awe of this place after having just spent a magnificent weekend in its’ beautiful and nurturing embrace. I’m left with two things … the feeling that my body is still floating in the tranquil and aquamarine rainbow colored Gulf of Oman and the question of How do I make this place a monthly weekend getaway? I rarely have the longing to make one hotel a repeated destination. 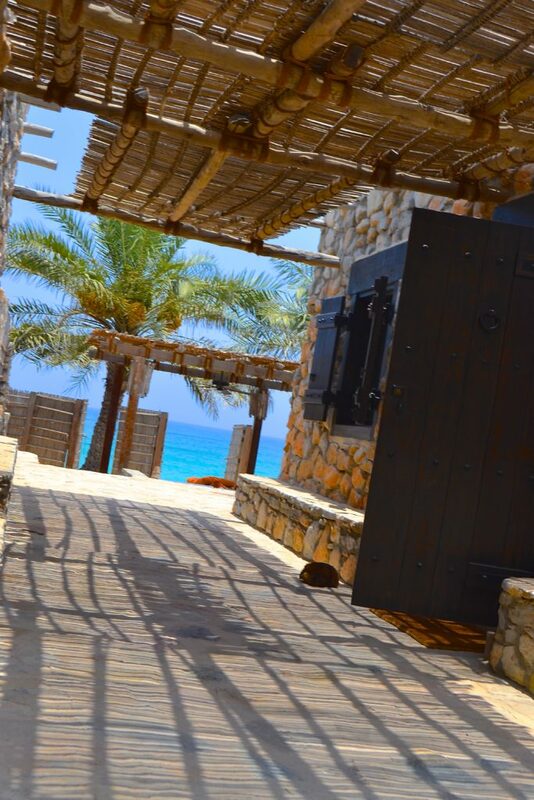 But Six Senses Zighy Bay happens to be that exception. A major convenience is that Zighy Bay is less than a three hour drive from Dubai, including the time it takes to pass through the UAE/Oman border. 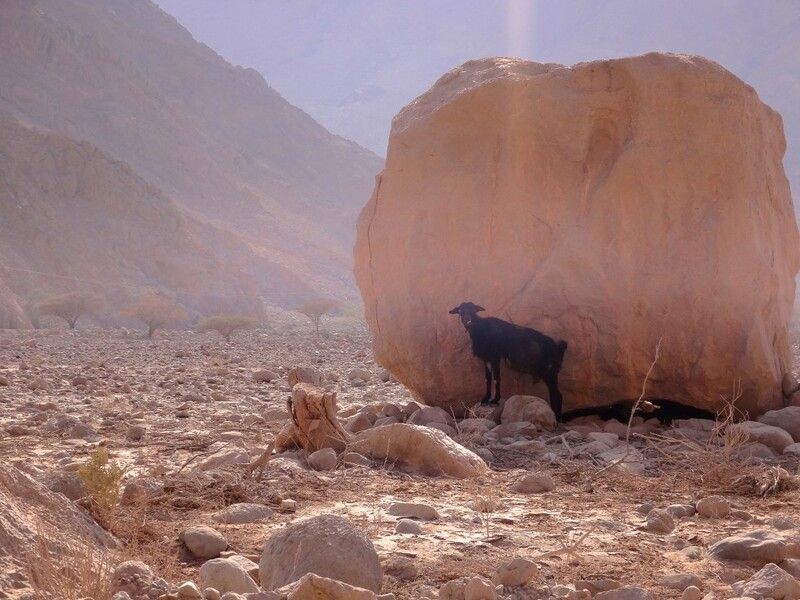 On the approach to the resort, you pass through spectacular and rugged valley with mountains in every direction and get to snap wonderful photos of the friendly mountain goats. 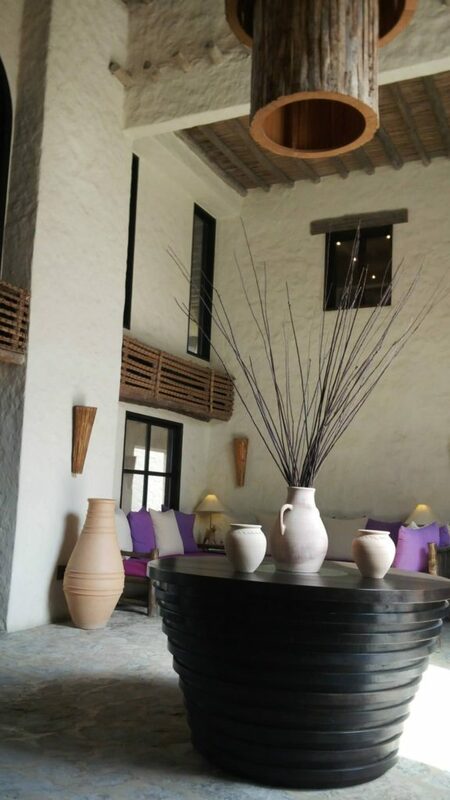 As you arrive at the welcome area, your luggage is transferred to the Six Senses 4×4 to take you the rest of the way. This was a complimentary service unlike the much featured Alila Jabal Akhdar which left me with a sour taste in my mouth. Check-in is a breeze. We opted to bypass the guided tour and meet our GEM, Guest Experience Manager. He escorted us to our Beachfront Villa Suite via buggy. Villa 25 greeted us with an incredible entrance. 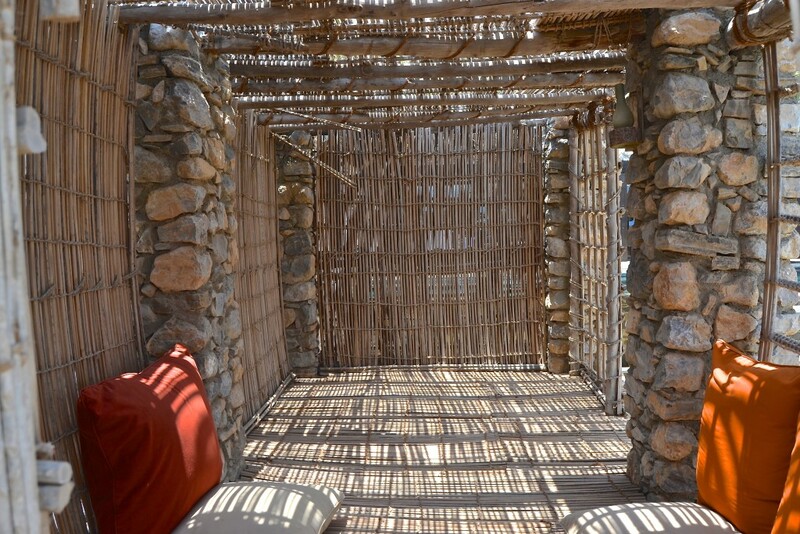 The long stone corridor with bamboo roofing for shade opened up to reveal a breathtaking view of Zighy Bay and the Gulf of Oman. I had been worried earlier that the haze of the humidity we witnessed on the descent to the resort would pervade but it didn’t. Things were crystal clear here. The size of the 21 sq mtr plunge pool made me smile. It was hot and I knew we would be spending lots of time in there. The other thing that struck me was the interior design and decor. So many other hotels in the region are focused on supreme luxury that they lose all perspective on their location. Something just feels amiss when you have marble counters and parquet floors with wild bush and sand dunes outside. 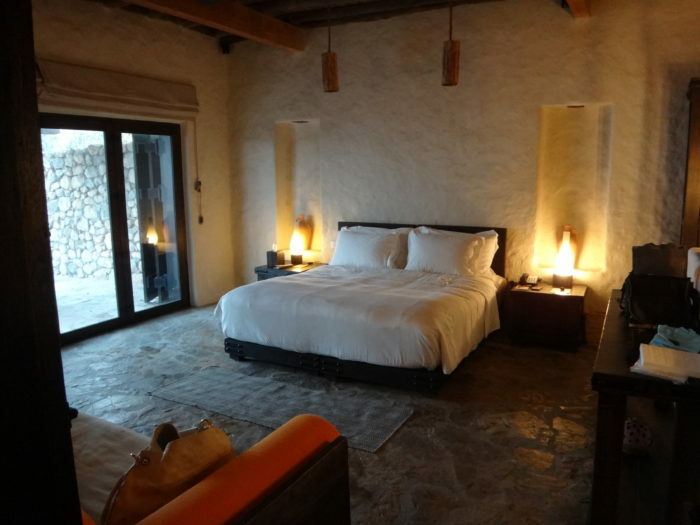 I’m not complaining about that as I love luxurious surroundings but Six Senses blends it together so well. The room had all the required luxuries and technology but thankfully the feeling of being on guard about getting sand all over the furniture and floors was absent as the flow from outdoor to indoor was seamless. What is also important to note is that the villa is very very well thought out. For example, there are power points and switches in all the right places, the mini bar is excellent, the view to the secluded beach is controlled by swinging doors which can be fastened shut for ultimate privacy, the tub fits two people very comfortably, two outdoor showers with products in addition to two indoor showers, buckets of water with ladles to clean the sand from your feet before you enter your villa from the front and from the back, interesting nooks of space to hang out in the backyard including a majlis with a fan and a closed off bamboo shed with big throw pillows and table, sun beds by your pool and by the beach. Its endless and so appreciated and what makes the resort a stand out winner in my opinion. The service is also exceptional. We were celebrating a special occasion and the resort added a little something special without me having to remind them. They also respected the Privacy sign very well. In villa dining was speedy and tasty. 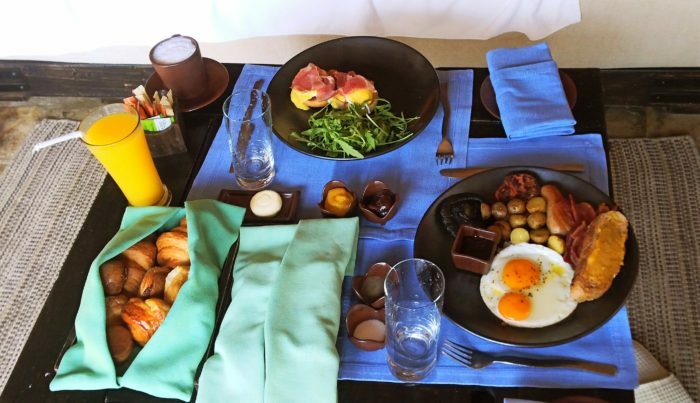 And the complimentary breakfast could be ordered to the room without limitation from the a la carte menu instead of being forced to leave the perfect view of our villa and head to a buffet like a herd of cattle. 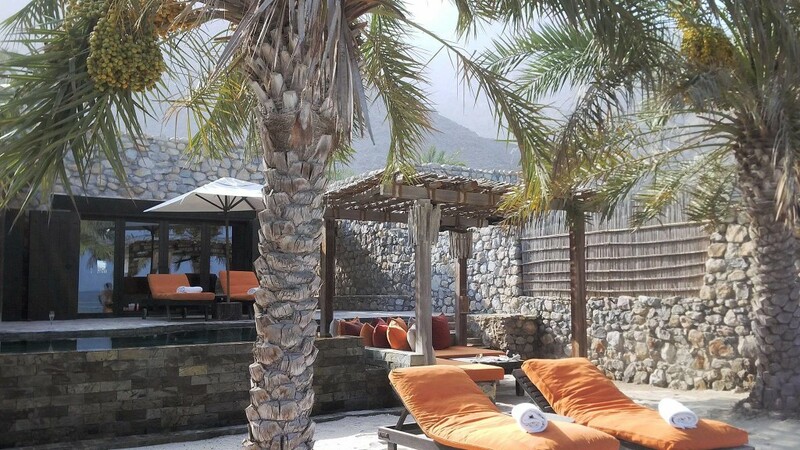 These areas are what differentiated Six Senses Zighy Bay from Alila Jabal Akhdar the most. I still have some more to talk about 🙂 The public areas of the resort and activities on offer are superb. The spa and list of outdoor activities do come at a pretty penny but for not much more than other hotels of this standard. There’s not an opportunity to get bored even during the sweltering summer. Take a dhow cruise and go dolphin watching around the bay, paraglide or microlite over the resort and surrounding area, swim in the Gulf of Oman, take a hike to the next door village or a guided tour through the mountains. Explore the resort in your robe and flip flops as we did. 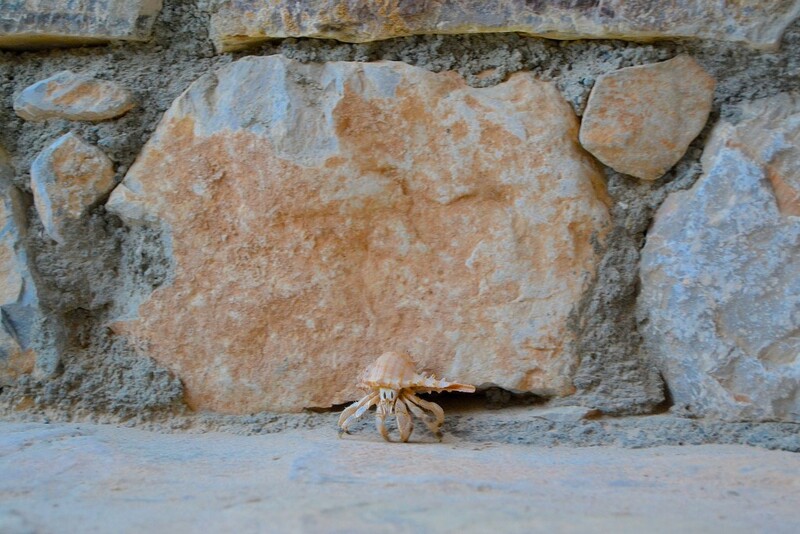 No shoes necessary, its all sand and smooth stone. 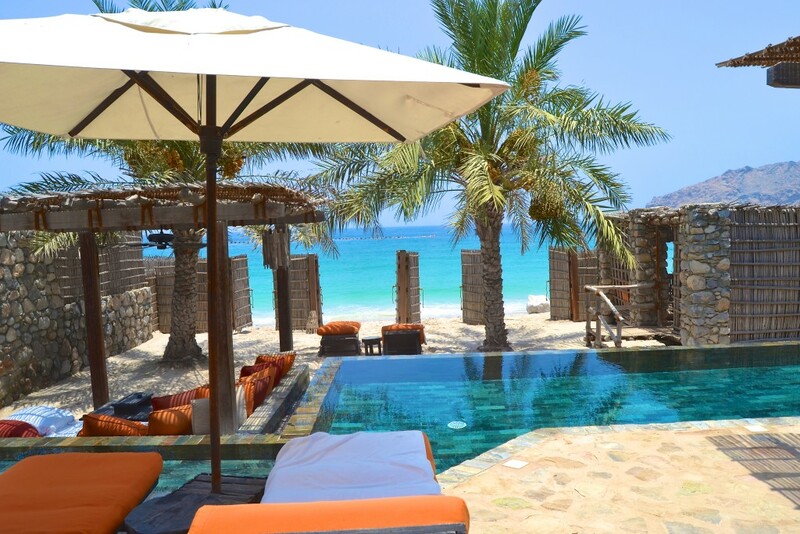 As you can see, I adore this Six Senses Oman. I consider this to be the best hotel in the country. Nestled between mountains on one side and clear blue waters on the other, it’s heaven. The larger border in Dibba. Oman is bypassed. 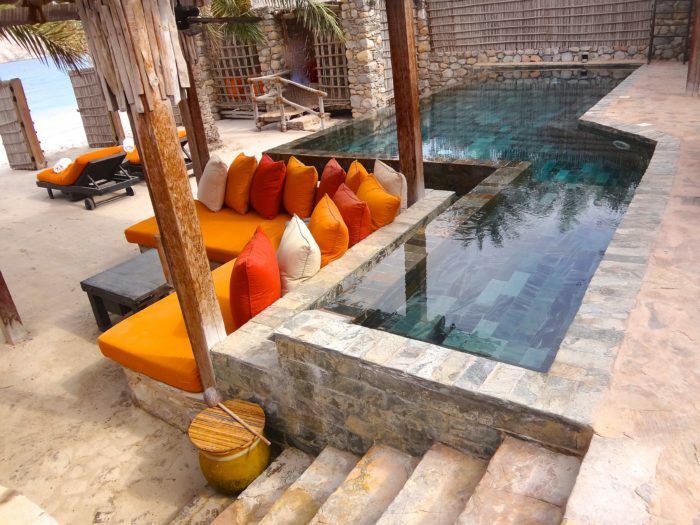 Six Senses guides you to the smaller and less crowded border since they take care of the paperwork for you. All that is required is that you submit your passport to them 3-4 business days in advance of your stay. A representative meets you at the two way single lane border and hands you the documentation to submit. Its hassle free. Intricate directions need to be followed for the next 10 km or so until you get to the Six Senses welcome area. A well written and detailed location map however is provided to you beforehand via email. This was a self funded stay and reviews on this site are unsolicited or sponsored unless explicitly mentioned. 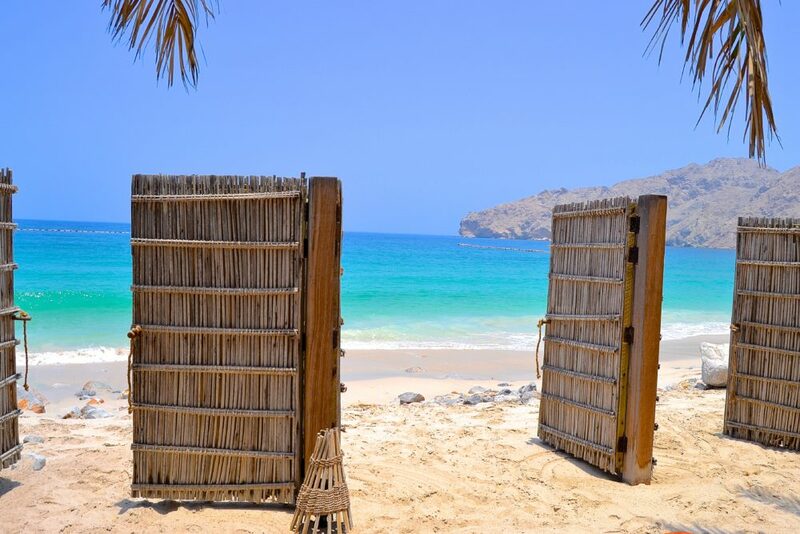 Like Six Senses Zighy Bay, Oman ? Then Pin It!